Atheios (ATH) was distributed on 15th October, 2018 and works without being controlled by any monetary authorities. Atheios, a decentralized crypto currency, follows the Dagger, EtHash algorithm along with the Proof of Work (PoW) consensus. 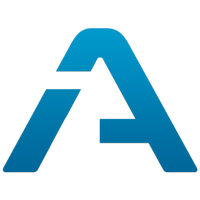 We have made a calculator for Atheios, to help estimate the profitability of mining the coin. There is also a mining calculator widget that you can put on your own blog or website. To stay up to date with Atheios, they can be found on Twitter, Discord, Facebook, Reddit, Medium and more. Visit our full atheios mining calculator. We don't have any price charts listed for Atheios yet, check back soon!